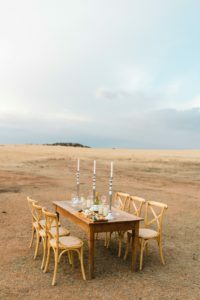 When the Nelson Mandela Foundation decided to put together The Great South African Cookbook featuring South Africa’s finest cooks, chefs and local food heroes, the result was quite frankly put, impeccable. The book is an absolute treat and features the very best culinary talent our country has to offer. Reuben Riffel of Reuben’s in Franschhoek, David Higgs of MKR SA and the renowned Marble in Johannesburg and Marie Lombard of De Oude Kraal. 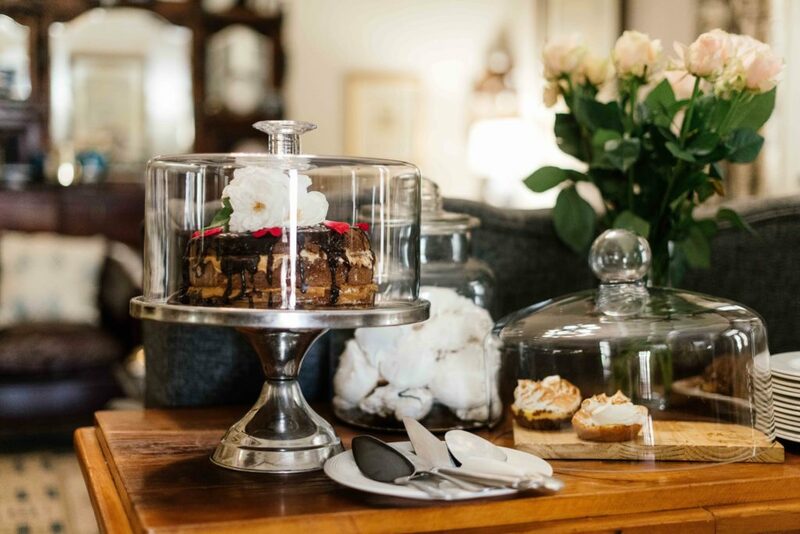 You see, there are many reasons to visit De Oude Kraal Country Estate & Spa. 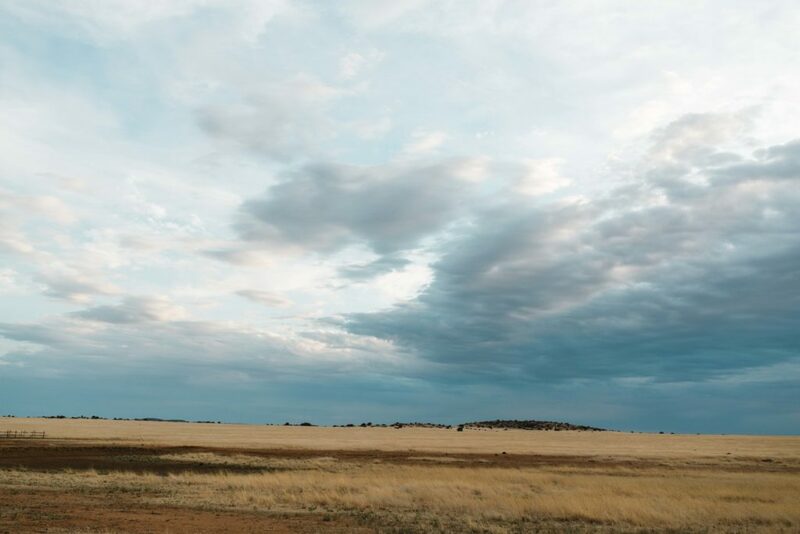 The beautiful Free State landscape of a 6th generation Merino sheep farm. 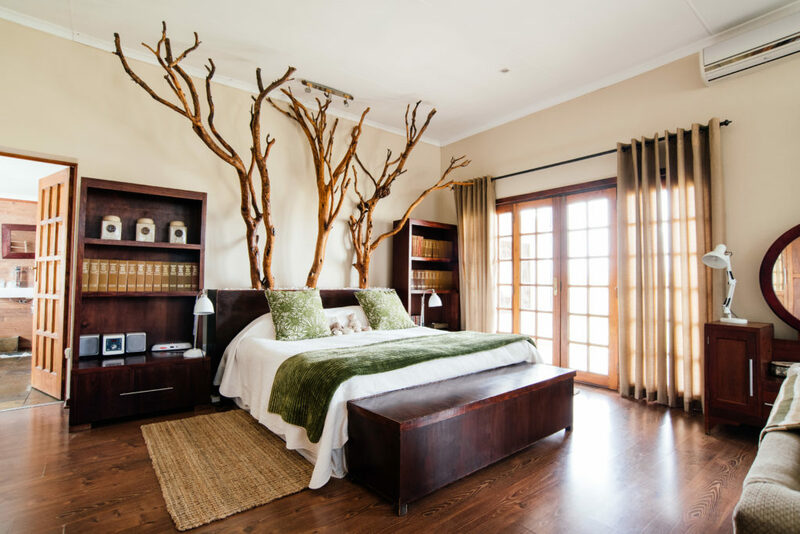 The luxurious Garden suites and Merino self-catering units. The Gourmet Country Deli. 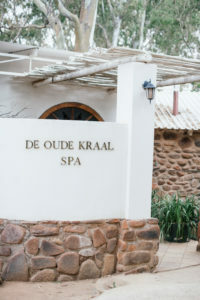 The De Skaap Kraal Shop and of course the Spa. 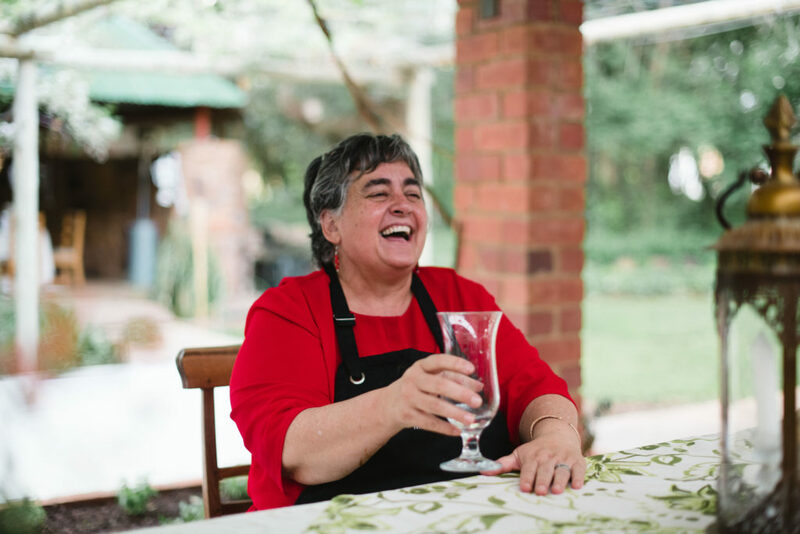 BUT our unequivocal FAVOURITE reason to visit De Oude Kraal is the experience of dining with multiple award winning culinary great Marie Lombard and her exceptional wine connoisseur husband Gerhard Lombard. The food is stunning. 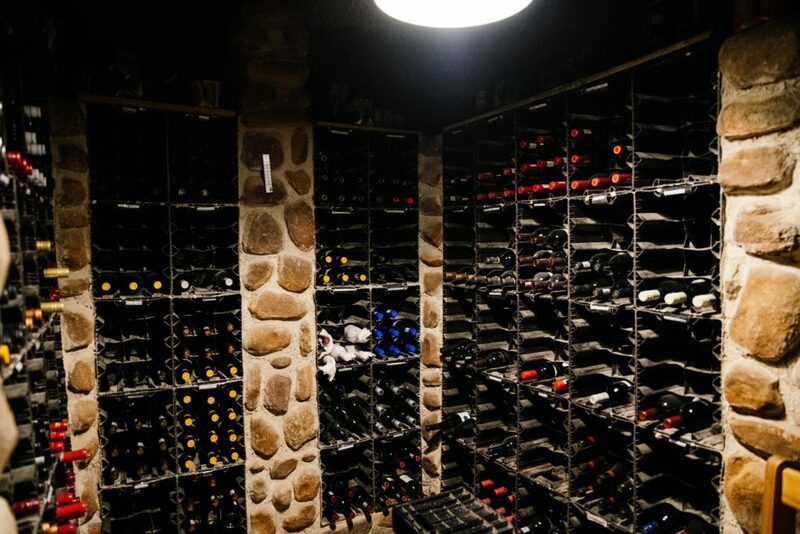 The wine list exceptional. The beautiful heritage, hospitality and charm is simply enchanting. 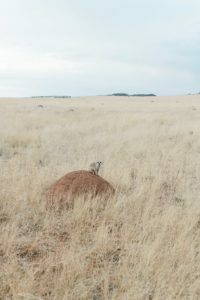 De Oude Kraal is an experience to remember and certainly one not to be missed. 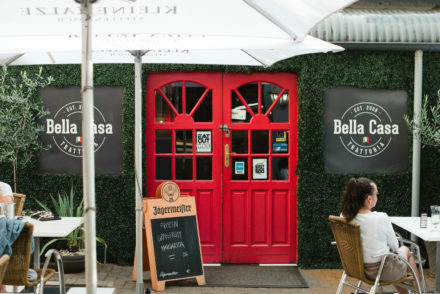 Hands down, one of our TOP MUST-see, MUST-do local gems. 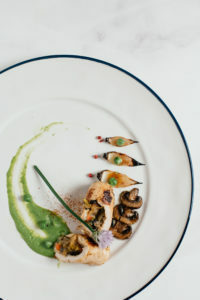 Every year American Express reveals South Africa’s most coveted culinary list. The esteemed American Express® Platinum Fine Dining Awards is THE definitive list of the country’s most exceptional restaurants and De Oude Kraal restaurant has been the recipient of the American Express® Platinum Fine Dining Award for an incredible 14 consecutive years! 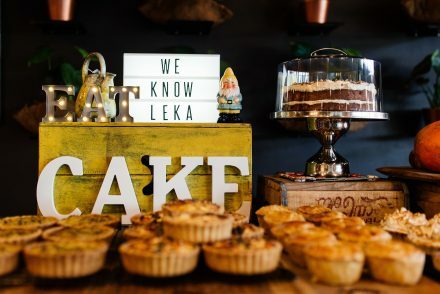 De Oude Kraal restaurant is situated in the original farmhouse with four-meter-high ceilings and charming wooden floors built in 1885. 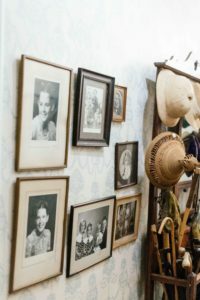 The separate dining rooms have cozy open fireplaces and beautiful original antique furniture, some dating back to the early 1900’s. 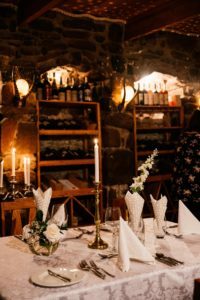 The famed five-course meal by Marie Lombard has become the principal dining experience at De Oude Kraal and is unquestionably one for the books! 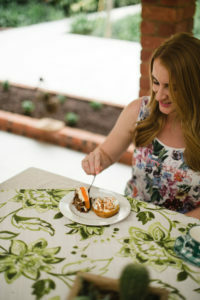 The daily menu variations include a diversity of the season’s very best foods and local produce. 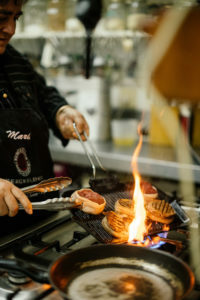 Marie and her team’s philosophy is food that is prepared and presented with absolute passion and love. 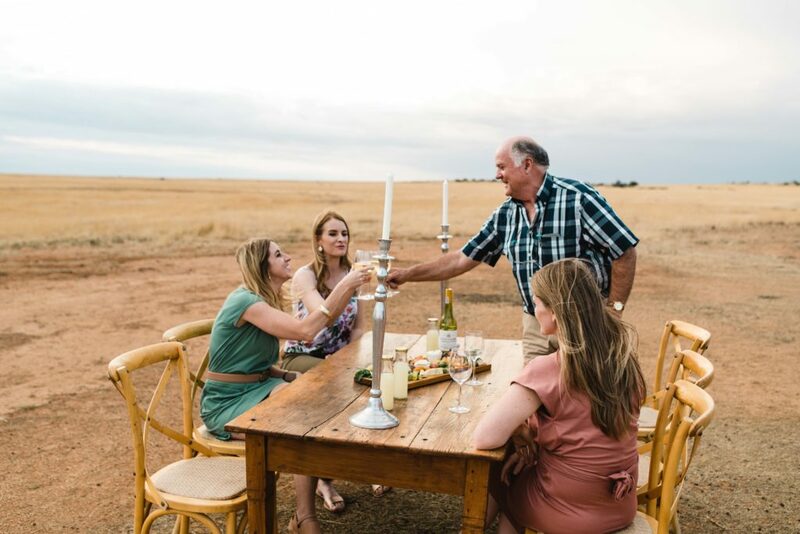 Produce is inspected, smelled, touched, appreciated and respected before it is transformed into a delectable De Oude Kraal dish. 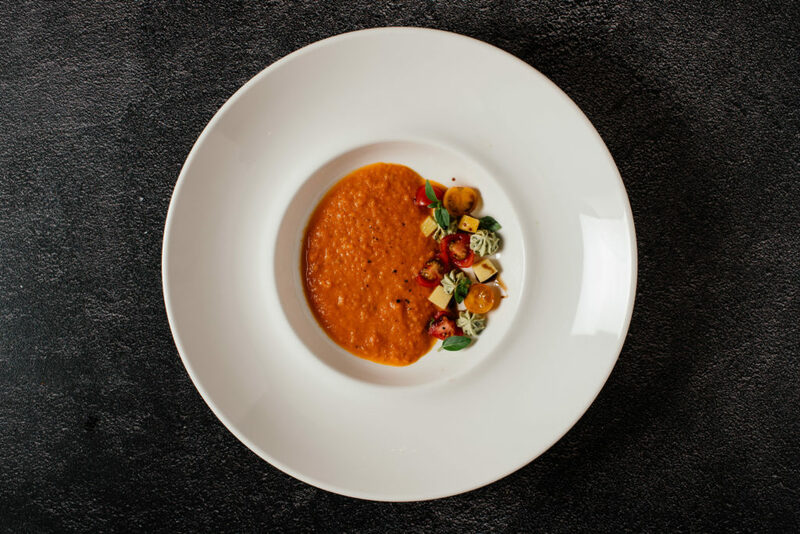 There is a playful dance between a chef and a perfect dish – an essential process which demands hundreds of hours spent focusing, experimenting, eliminating, pushing boundaries and refining the culinary experience. 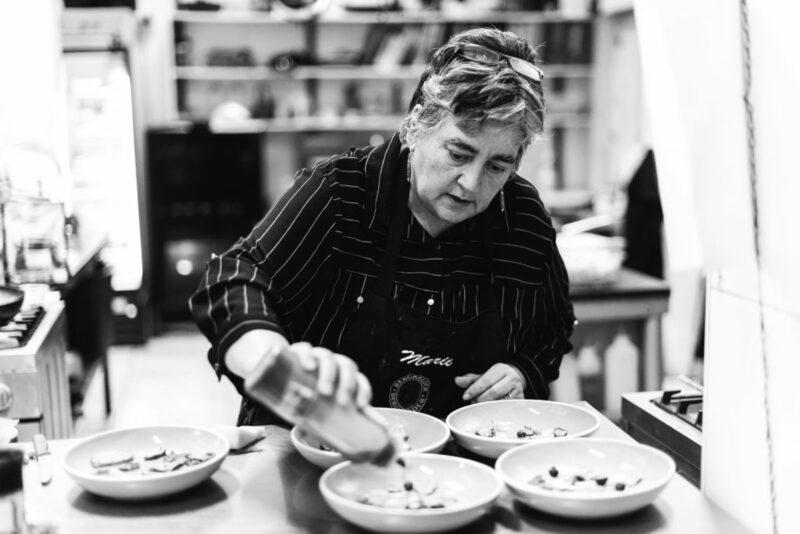 Marie Lombard believes in the pursuit of excellence and it’s the understanding of every element on the plate that enables her to create an exquisite culinary experience. 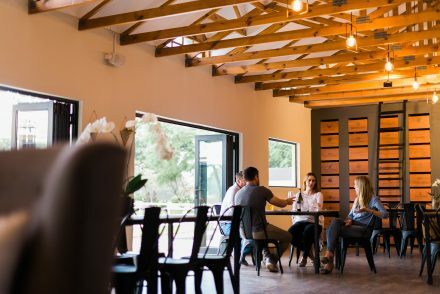 Wine aficionado Gerhard Lombard is in charge of selecting the multiple award-winning wine list that compliments the heavenly De Oude Kraal menu. 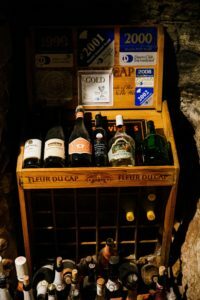 Revered for the superb selection and quality of it’s wines, the De Oude Kraal Wine Cellar stores over one hundred wines from various distinguished Wine Estates and is ranked as one of the TOP wine lists in South Africa. 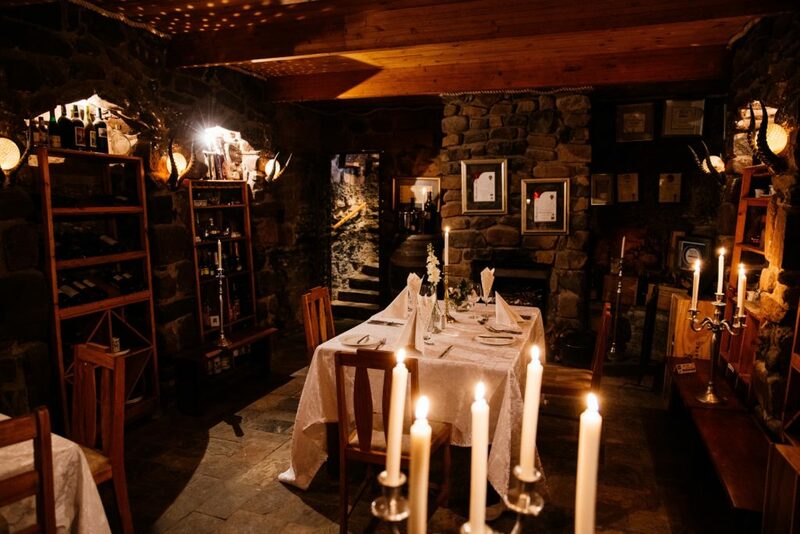 With a wine list the envy of any connoisseur and an enchanting cellar masterfully crafted from the local Free State shale rock, the De Oude Kraal Wine Cellar is the perfect spot for a private romantic dinner and can comfortably seat up to six people. 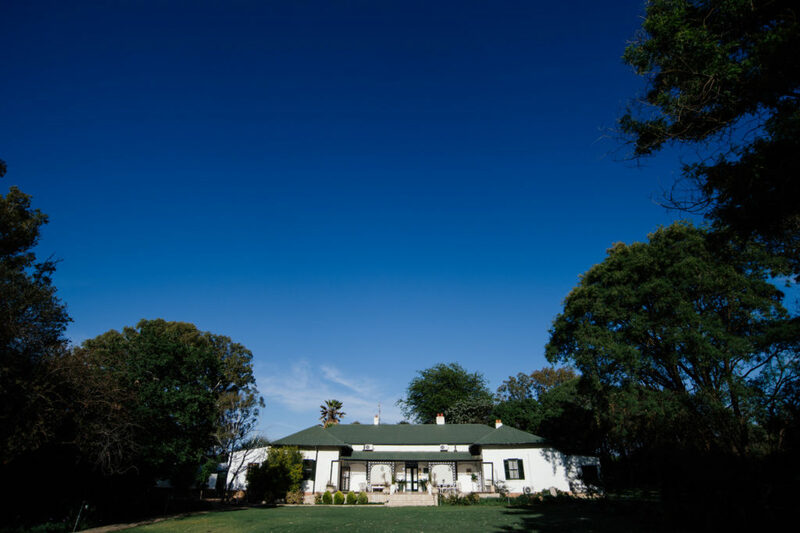 Situated on a 2000Ha working sheep farm owned by a 6th generation family, De Oude Kraal is steeped in heritage. 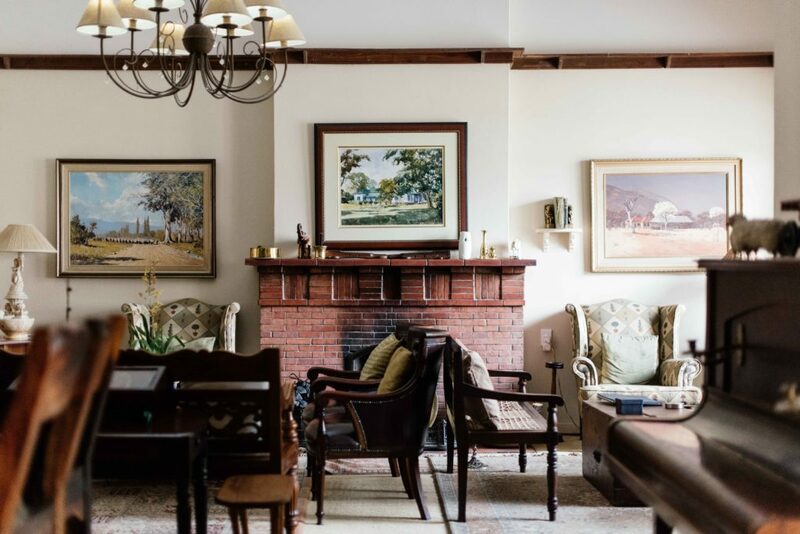 Passed on from Mother to daughter through the generations, the atmosphere on this beautiful Free State farm is a quaint mix of antique and contemporary. Where do we start?! We recommend it all..! 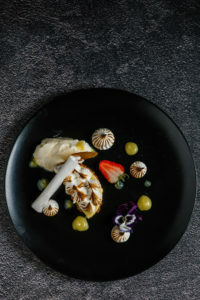 The famed five-course dinner by Marie Lombard paired with the award-wining wine list of Gerhard Lombard at the Oude Kraal Fine dining restaurant. Lunch at the scrumptious gourmet country Deli, Feast, run by Marie-Louise, one of the Lombard’s daughters. 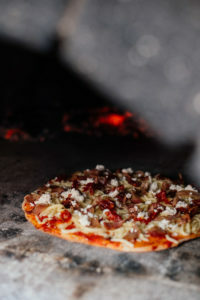 Try the gourmet lamb pattie burgers done with parmesan or the artisan pizzas. YUM! 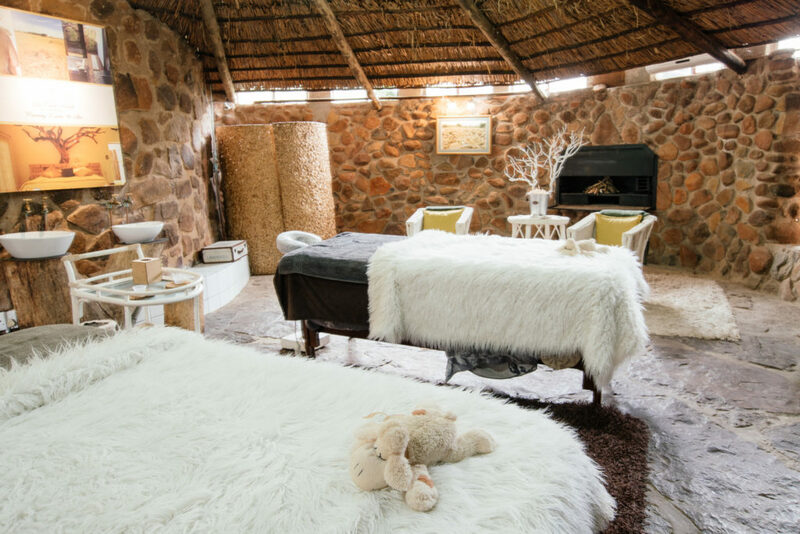 An overnight stay in the luxurious Garden suites or Merino self-catering units. A day spent pampered at the soothing Spa. 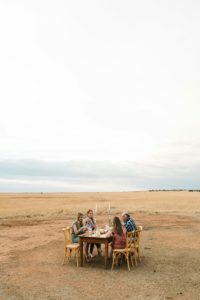 A Sheep farm sundowner tour on a tractor and custom-build wagon. And DO NOT MISS the annual WildsKOSfees / Venison festival in usually held in June every year. 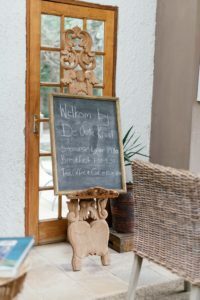 De Oude Kraal fine dining restaurant is open from Monday to Sunday The set menu starts promptly at 19:30. 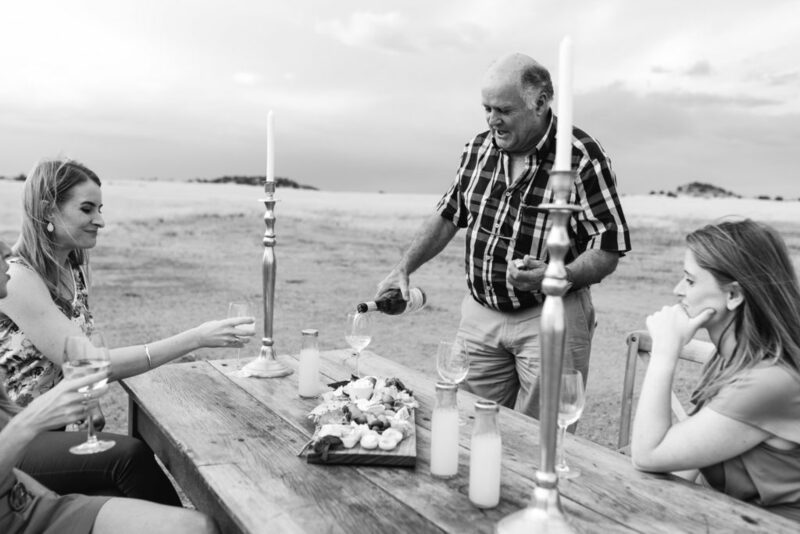 Please arrive no later than 19:00 and enjoy a sundowner on our beautiful veranda – Bookings is essential. 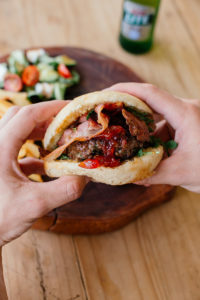 Lunches served at Feast Gourmet Country Deli Wednesday to Sunday from 10:00–16:00. 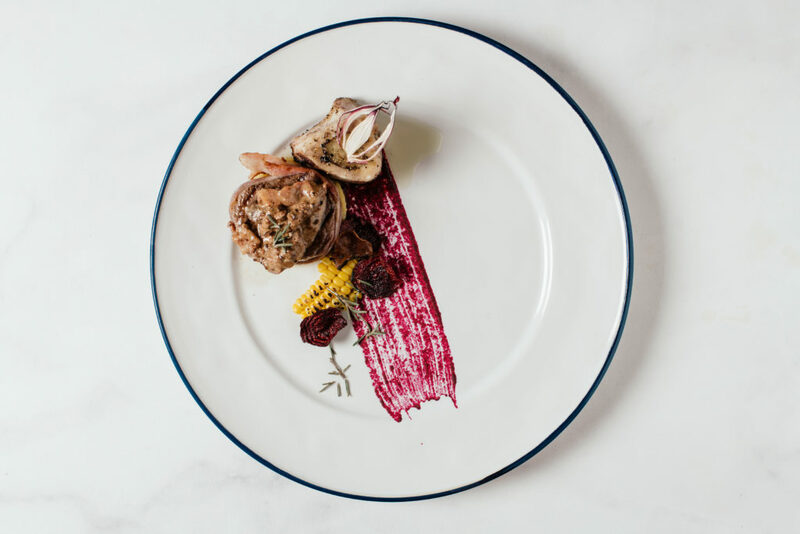 Feast serves an Al-la-carte menu from Wednesday to Saturday. 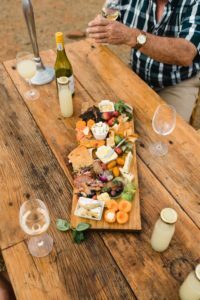 Sundays De Oude Kraal’s famous Buffet Lunch is served. 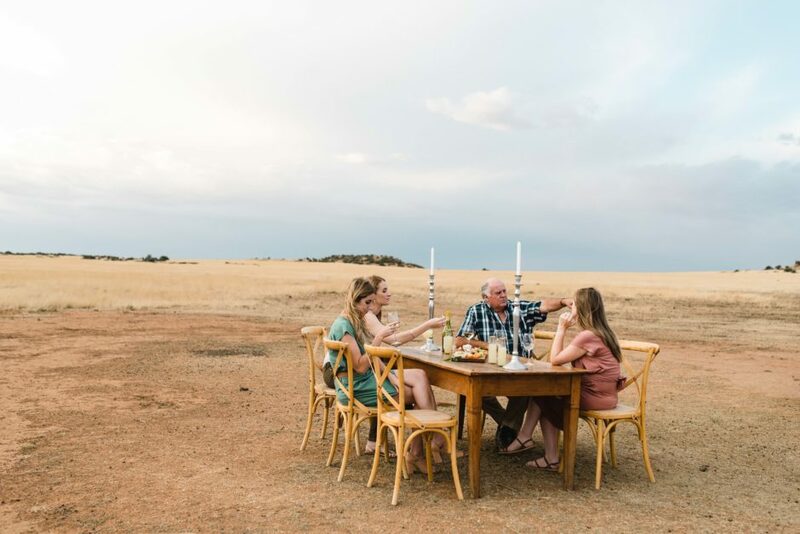 Luxurious Garden suites and Merino self-catering units available to book Monday-Sunday. 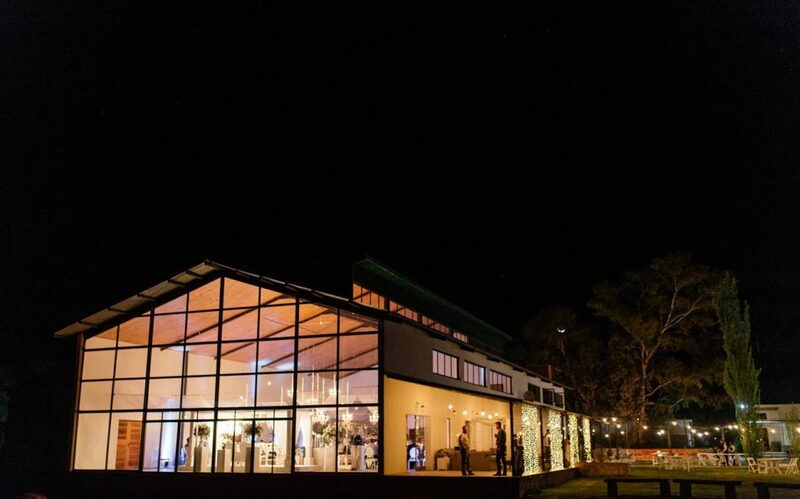 The Feesstal Wedding and Function venue available for bookings.